1. 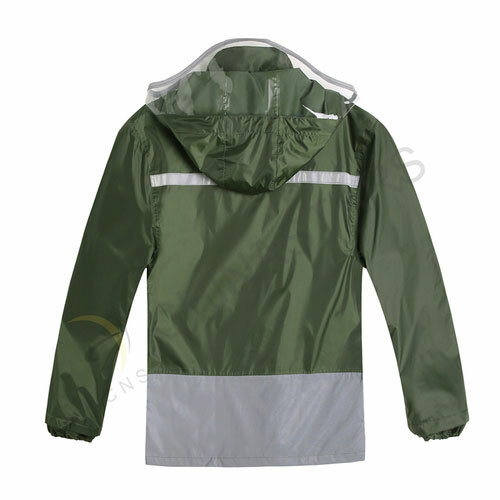 Besides waterproofness, one of the key features in this quality rainsuit is reflective material. 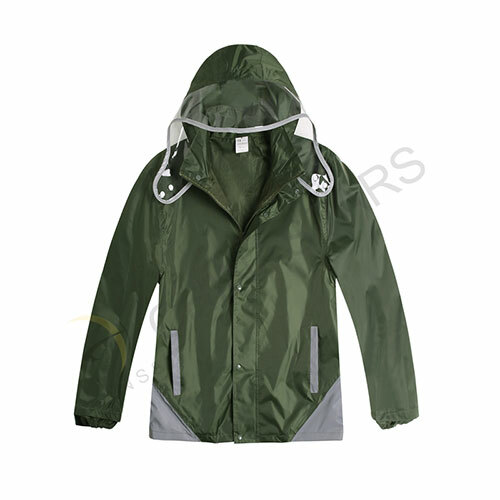 It is constructed of 150 Denier poly oxford with PU-coating with durable seam sealed that keeps the rains out and at the same time improves the visibility. 2. 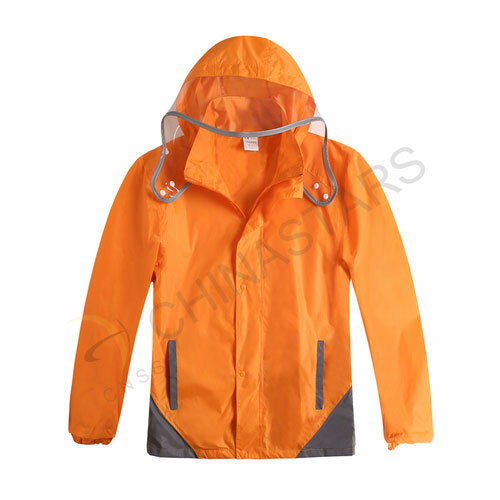 Designed for riders and walkers that can help people to be seen in heavy rains. 3. 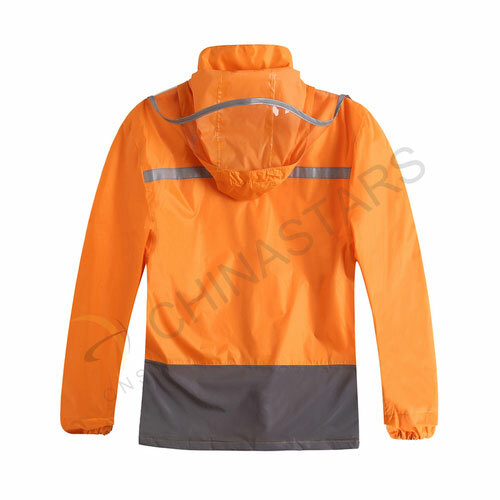 This awesome rainsuits comes in 2 colors, dark green and flurescent orange, and would be perfect in your high-vis collection. 4. 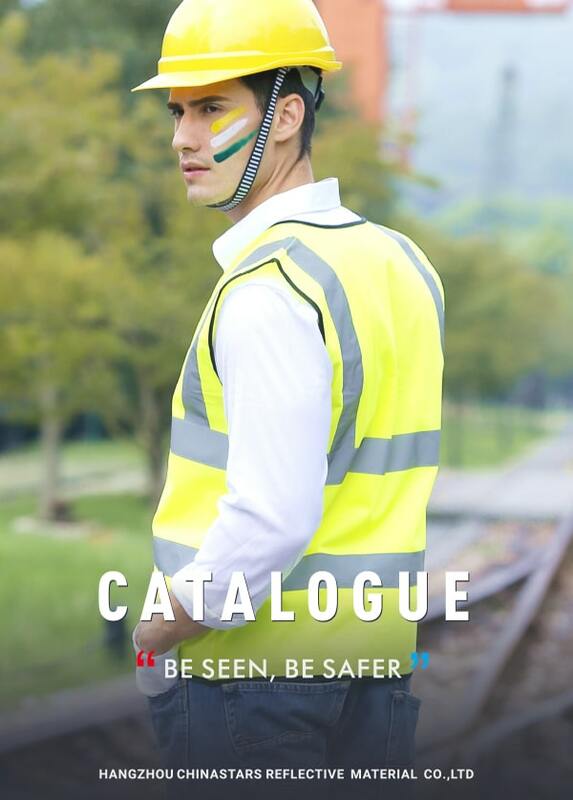 Detachable hood designed with 2 snaps and a see-though PVC material, which will not obscure your vision of the road. 5. The one-way main zipper is protected by a storm flap, which secures with five snaps. 6. 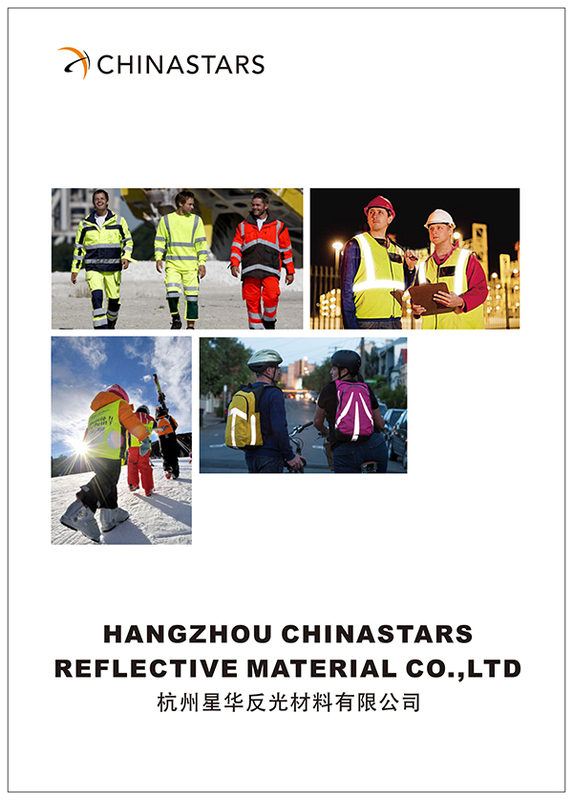 Reflective material on the bottom, pockets and hood help you to be seen from 360-degree direction. 7. Elastic cuffs with storm flaps offer good adjustability. 8. 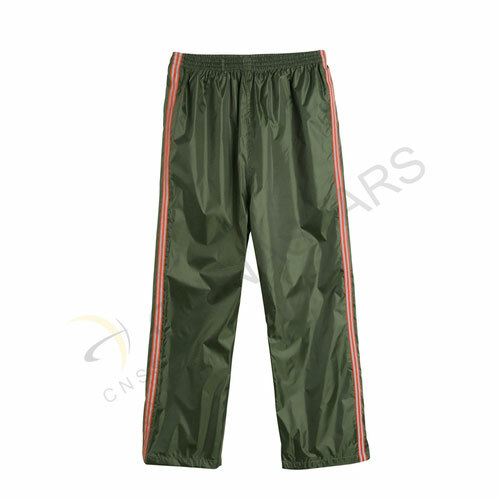 Pants feature 150 Denier poly oxford with PU-coating, elastic waist, and double color webbing strips on two sides.